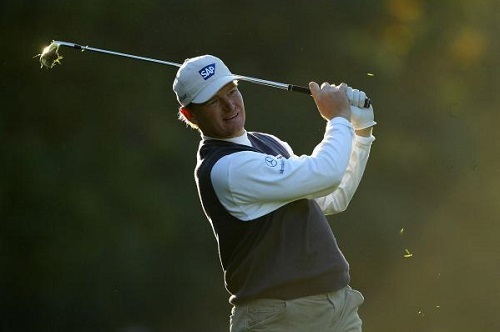 Congrats to Ernie Els on his inspiring play at the PGA Championship this past weekend! LOUISVILLE, Ky. — Out of left field, Ernie Els was Ernie Els again. The Big Easy was playing big and making it look easy. He was out of the tournament at 5-under at the start of Sunday, 8 strokes behind Rory McIlroy, a leader who looked unstoppable. But something funny happened on the way to a backdoor top-10 at Valhalla. The 44-year-old Els got so hot, he started thinking the unthinkable. He started thinking he could win the PGA Championship. “I felt like I could birdie every hole,” Els said.